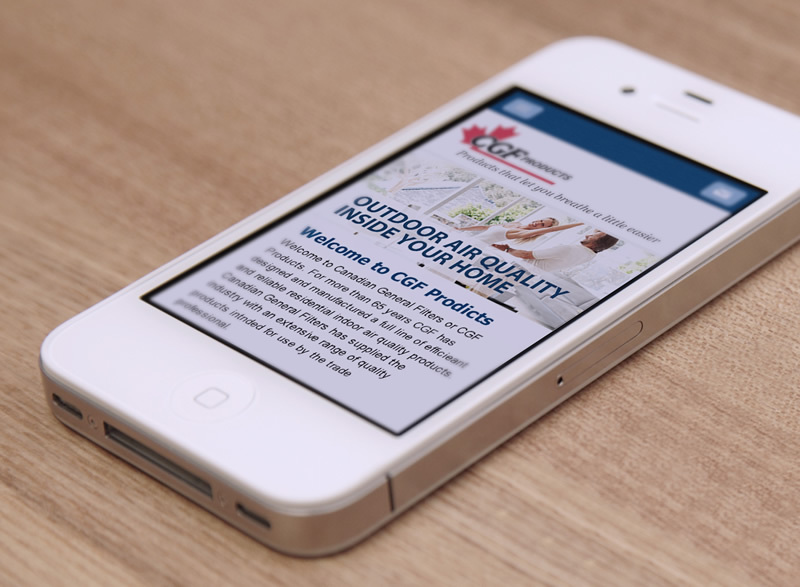 Canadian General Filters Ltd or CGF Products has designed and manufactured a full line of efficient and reliable residential indoor air quality products for more than 65 years. 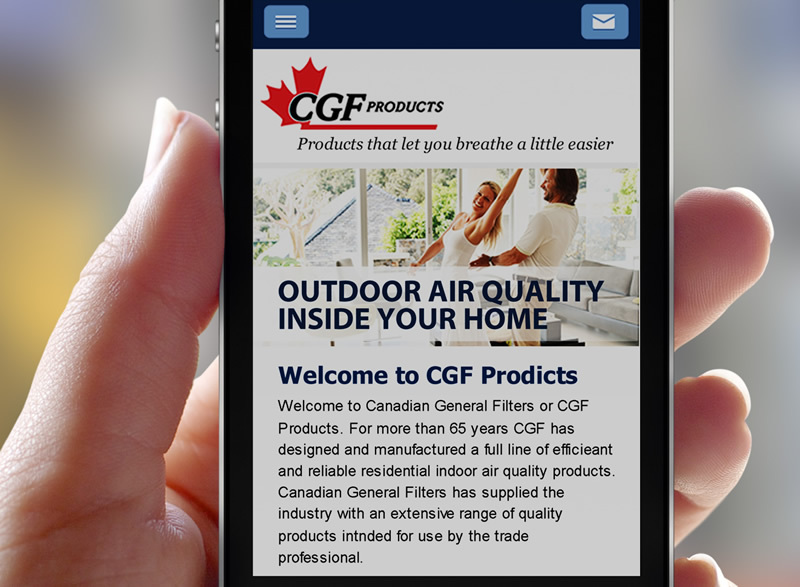 Canadian General Filters Ltd has supplied the industry with an extensive range of quality products intended for use by the trade professional. All their products are available through Heating and Air Conditioning, Refrigeration and Plumbing Wholesalers across Canada.